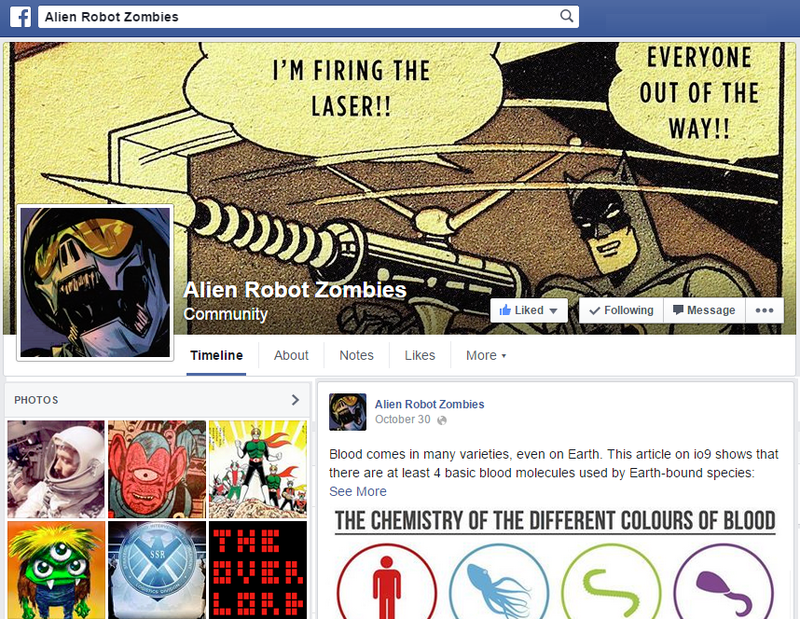 Alien Robot Zombies: Where is Superman's Metropolis? As I mentioned in a previous post, I am not satisfied with Batman and Superman operating in fictional cities. They have to live in the real world or the stakes just aren't there for me. I already went to great lengths to try to convince you that Batman lives in Boston. In this post, I'll tell you where Superman lives. The location of Metropolis has varied over the years. It has usually been located on the East Coast. New York State has been a popular choice, although DC Comics have tried to make it clear that it was definitely separate from New York City. Delaware has also been frequently rumored. On television, the location of Metropolis has been even more slippery. The original 1950s television show used Los Angeles as a stand-in. 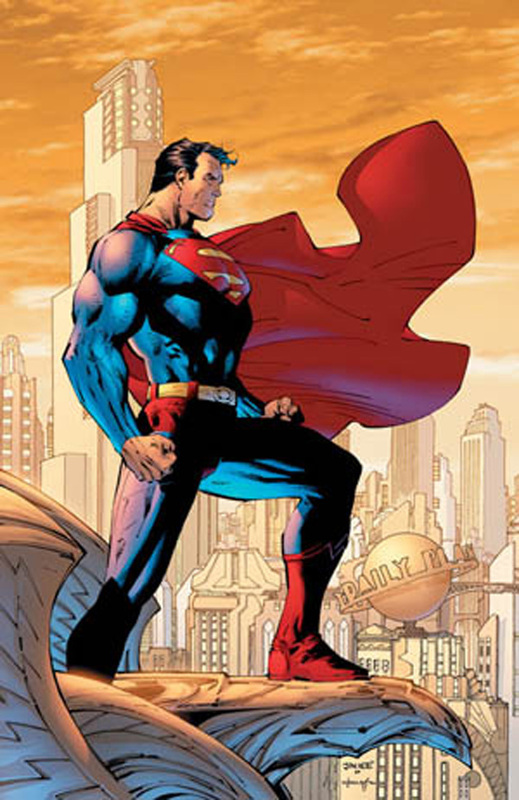 In the 1990s, Lois and Clark: The New Adventures of Superman appeared to place it in northern Indiana and/or Chicago, Illinois. And the recent Smallville series clearly stated that Metropolis was within 100 miles of Smallville, Kansas. Here's the deal with Metropolis, though: it's not as important to Superman as Gotham City is to Batman. In Batman's mythos, Gotham is a character unto itself. For Superman, though, Metropolis is just a destination; it's just his home. It could be anywhere as long as it serves his story. What you have to keep in mind is this: what is his story? What city best serves that story? Don't believe me? Then I'll convince you. First of all, Clark Kent was raised just outside of Hutchinson, Kansas during the Great Depression. I'm not going to waste time explaining that one - it's been pretty obvious for a long time that Smallville is Hutchinson or something very close to it. And you are never going to convince me that Superman was born in the '70s or in 2011 or whatever the flavor-of-the-week may be sometime in the future. Superman debuted in 1938: thus it has always been and shall ever be. 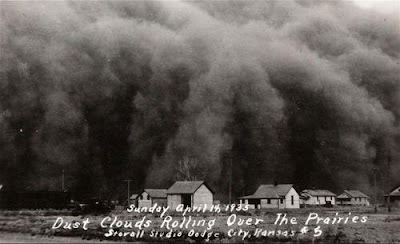 That means that as he came of age he got to see the Dust Bowl storms come through and wreck havoc on his community. His area of Kansas was right on the edge of the Dust Bowl, but it was still grim. Further west and south, all was ruin. And what did people do in the face of such despair? They went to California, the only place there was any hope of making a living at that time. Not that there was much hope, but there was some. 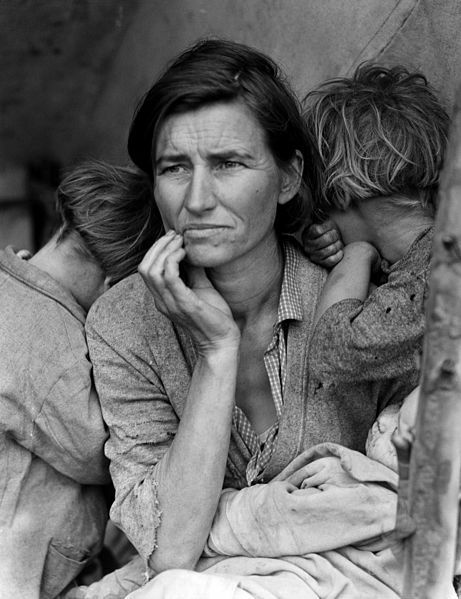 Remember the iconic picture of the "Migrant Mother" below? She took her family from farm to farm in California picking crops, living from hand to mouth, because her farm failed in Oklahoma. When Clark's surrogate father Jonathan Kent died, he left the farm in Kansas and went to California too. It was his best opportunity to make enough money to support his mother, since their farm wasn't able to support them any longer. No offense to Los Angeles, but San Francisco is the closest rival to New York that the West Coast has. It has an impressive skyline, with a variety of architectural styles. Like New York and Los Angeles, it has an impressive number of Art Deco style buildings, but it also has some funky, modernistic stuff that the "City of Tomorrow" (as Metropolis is known) would have. It has a rich cultural tapestry, distinct neighborhoods, arts, technology, history, and plenty of "old money" to go around. And unlike L.A., it has a temperate climate, similar to the East or Midwest, except that - just like Metropolis in every comic book I've ever seen - it never snows there. In fact, it is nearly the same temperature year-round: always a slight chill in the air, just right for someone who wears long underwear under his suit to the office everyday. 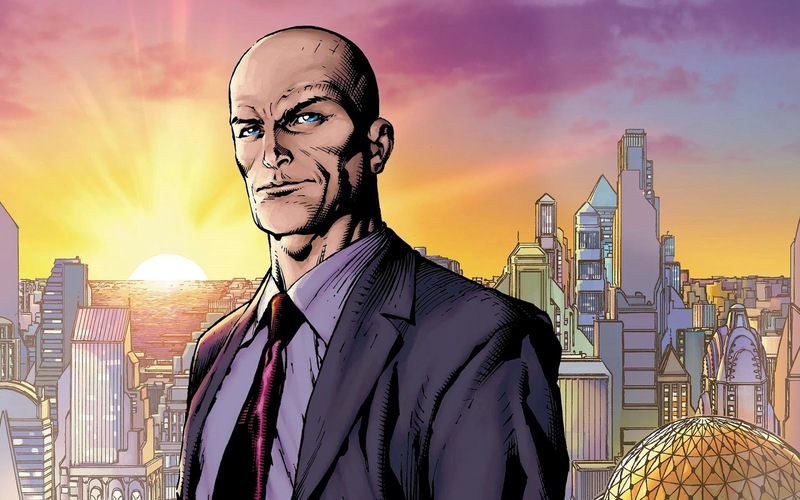 San Francisco's strong technology sector also lends itself well to Lex Luthor, Superman's mad genius arch nemesis, who, lest we forget, is also based in the area, along with Lexcorp, his legitimate business empire. Another convincing clue is the nickname that DC Comics gave to Metropolis: "The Big Apricot." New York City is nicknamed "The Big Apple," because New York is the state that grows the most apples. 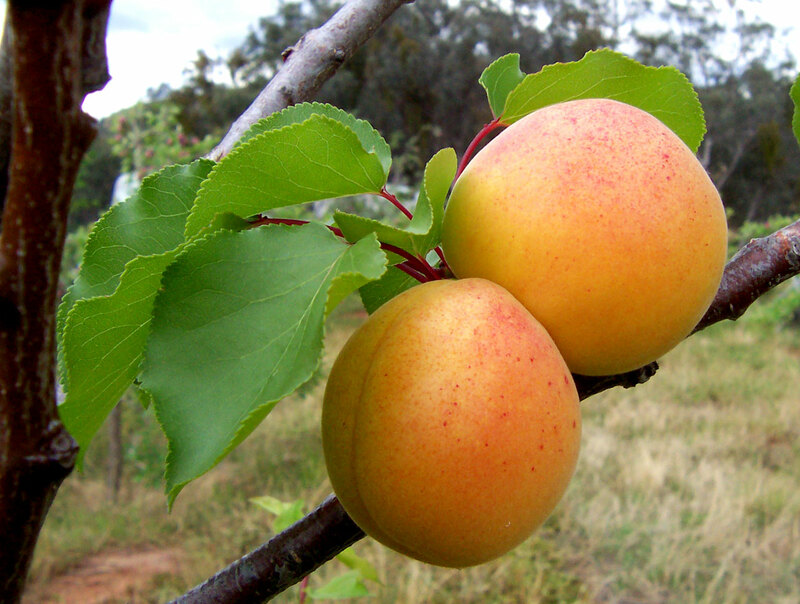 So which state grows the most apricots? You guessed it: 95% of apricots in the U.S. are grown in California. Specifically, the prime growing region for apricots is the central to northern part of California. If you drew dot in the center of that area, it would be on San Francisco. Finally, an obscure little slice of history helps cement the City by the Bay. There was a little newspaper in 1908 called the San Francisco Evening Globe. 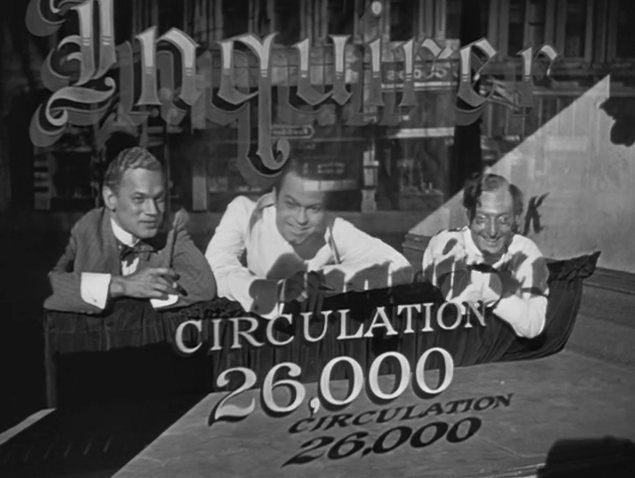 The paper folded the following year, but what if, instead of folding, the paper had been bought by Charles Foster Kane, who as we all know from Citizen Kane, was starting his newspaper empire around that time. Let's say Kane renamed the paper the San Francisco Inquirer, like all his papers. Of course, Kane would have lost the paper in the Great Depression, when he was forced to sell most of his holdings to Walter Thatcher. Because the San Francisco paper was struggling, Thatcher decided to rename it to disassociate it from Kane's legacy and try to revive sales. The new name he chose was the San Francisco Daily Planet, a variation of its original name before Kane bought it, and the rest is history.